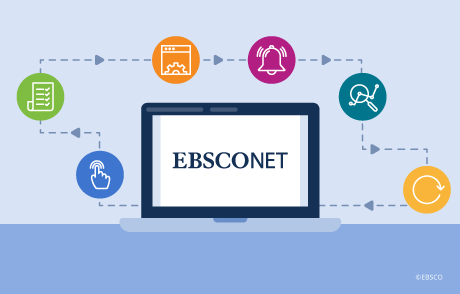 Dr. Hilary Finchum-Sung, the incoming Executive Director of The Association for Asian Studies, publisher of Bibliography of Asian Studies, talks to EBSCO. 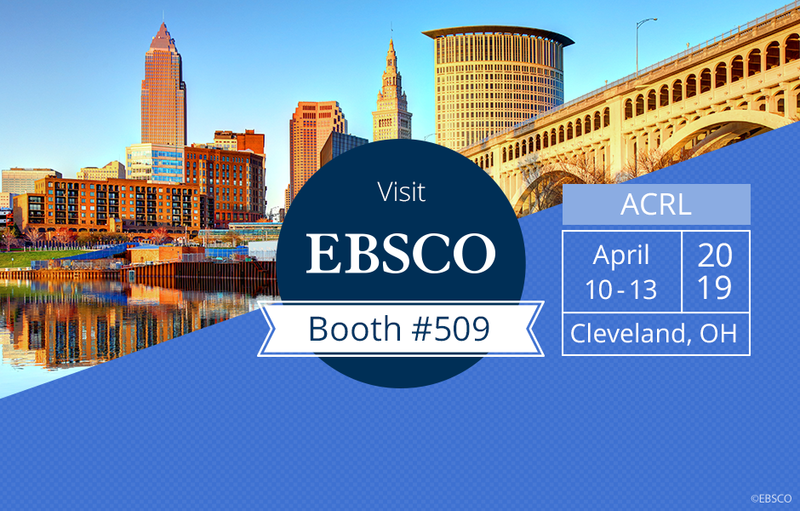 Join EBSCO in Cleveland, Ohio, for the ACRL Conference and find out more about our sessions and activities. 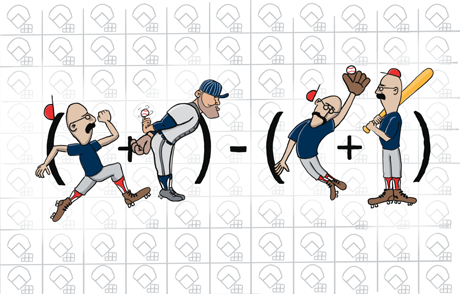 A look at the applications of mathematics on Major League baseball from the American Mathematical Society, publisher of Mathematical Moments, just in time for Opening Day. 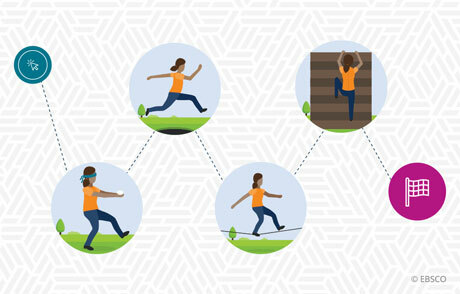 Academic library challenges can affect both the library staff and their students. 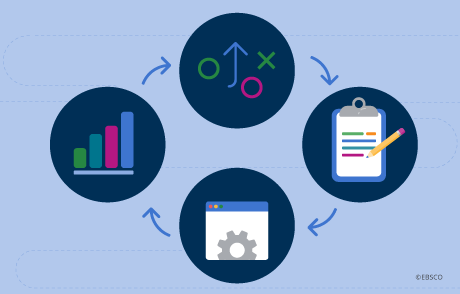 Solving these challenges will help bring the staff’s workflow and research path of their students to the next level. 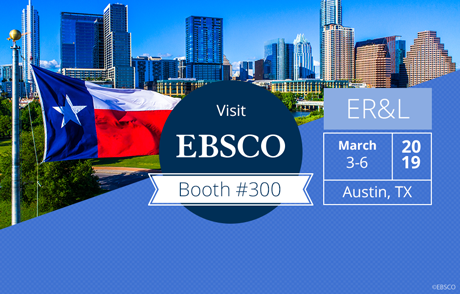 Join EBSCO in Austin, Texas, for the annual ER&L Conference and find out more about our sessions and activities. 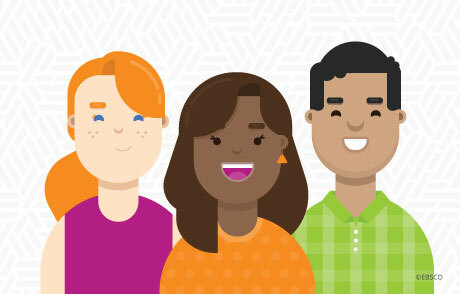 The Google Generation, a popular term to describe people born after the early 1990’s, is quickly emerging. 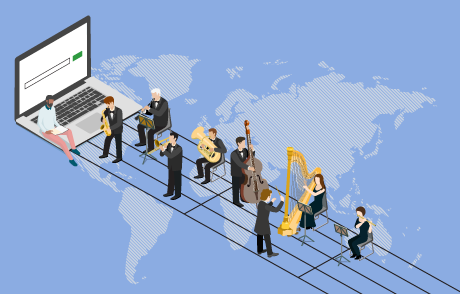 Find out how libraries can help prepare to serve this rising generation. ‘Tis the season to celebrate the librarians who work with students, patrons and researchers all year long. 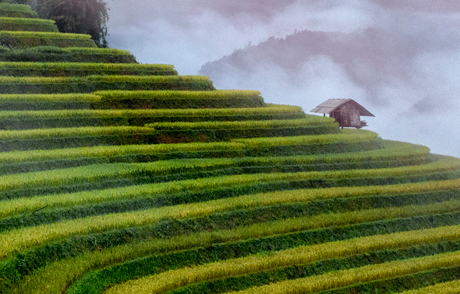 Have a safe and healthy holiday season and a Happy New Year!